Can I Offer You Some Coffee or Tea? 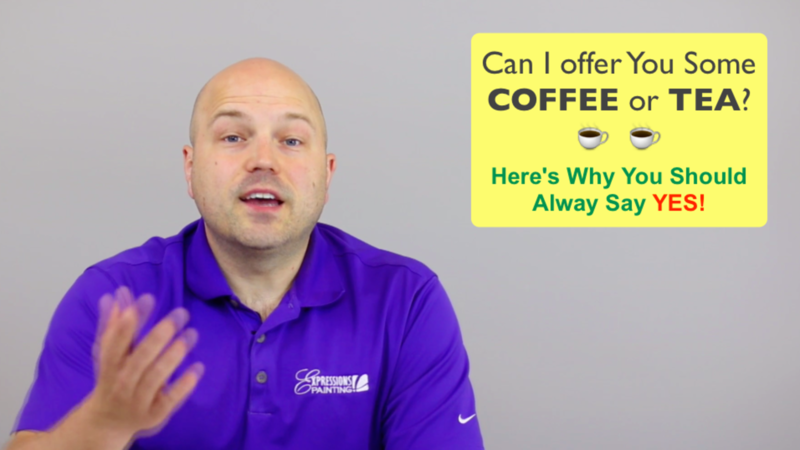 *** New Courses: "SELLING" & "COLOR 101"
If a homeowner were to offer you some coffee or tea while you're there painting their home, what would be your instinctual answer? Now, I want to be clear, there's no RIGHT or WRONG answer. In this weeks video, I'll share with you the reason why I would encourage you to always say YES! 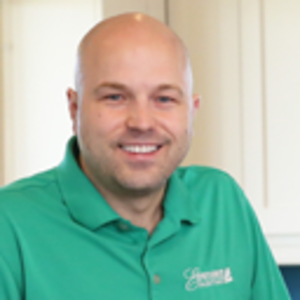 Want FREE Tips & Tricks sent to your inbox PLUS a FREE Estimating Guide? Rémi Boudreau is a Red Seal Painter & Decorator and winner of multiple awards in his field. He is a strong believer in the Power of Color and has been on a mission to improve the painting industry for nearly 20 years. His weekly educational videos are watched by more than 4000 people every single day. Remi is the owner of Expressions Painting and founder of Expressions Painting University - an online school for PAINTERS, CONTRACTORS & CONSULTANTS with students in over 20 different countries. Remi lives in Moncton, NB (Canada) with his wife and three kids. Want FREE Tips & Tricks sent to your inbox?